The Hawaii Historic Places Review Board has voted to put the Pali Lanes bowling alley in Kailua on the state Register of Historic Places. That means that landowner Alexander & Baldwin will face stringent review by the state Historic Preservation Division if the company decides to modify the bowling alley. A&B had initially planned to redevelop the 1.7 acre site in the heart of Kailua into a green space for the Kailua Farmers’ Market, food trucks and as a place to stage community concerts and events. But the company had faced community opposition ever since it announced its plans in December 2017 to end the lease of Pali Lanes bowling alley at the end of January 2019. 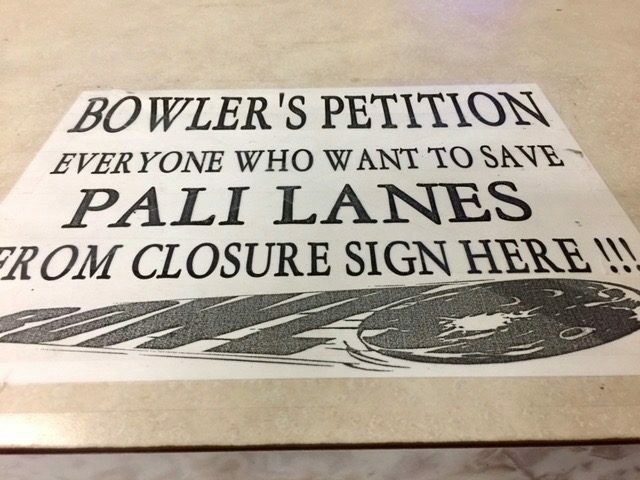 Our Kailua rallied the community to save Pali Lanes. 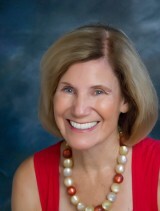 “The historic place designation is certainly a victory for the Kailua Community.” said board chair Nancy Peacock, who is an architect. Peacock said the turnout by Kailua residents at the hearing Thursday was impressive. “Their testimony was so heartfelt and genuine about what the bowling alley has meant to generations of people in Kailua,” she said. 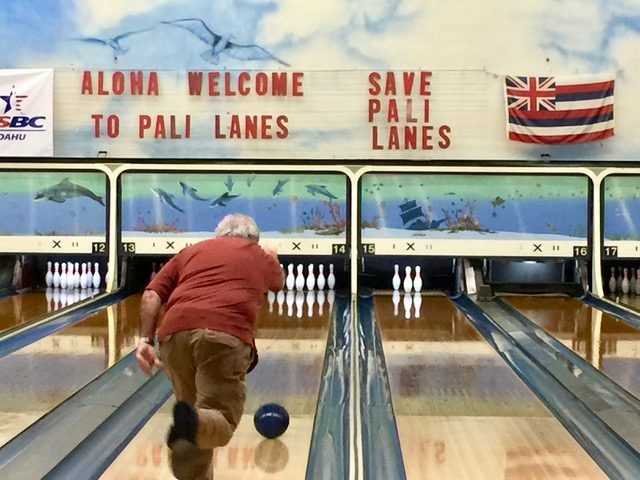 Our Kailua, a group of local residents, used social media including Facebook to rally the community to urge A&B to keep the bowling alley in place. Our Kailua had petitioned the state for the historic place designation for Pali Lanes for its importance to the community as a gathering place as well as for its significance as an example of Hawaii Mid-Century Modern architecture. Pali Lanes, which opened in 1961, was designed by architects George “Pete” Wimberly and Howard Cook. Wimberly and Cook were among a group of post World War II architects considered to have designed some of Hawaii’s most creative buildings. Pali Lanes in Kailua was built in 1961 and is considered a significant example of Hawaii Mid-Century Modern architecture. A&B tried to persuade the Historic Places Review Board to defer making a decision on historic place status to give the company more time to work with the Kailua community to find a mutually acceptable plan for the Pali Lanes site. “We are disappointed because this type of historic designation makes it more difficult to pursue all options we are working to develop with the community,” A&B spokesman Darren Pai said. In March, A&B put its development plans for the bowling alley on hold to provide more time for additional community meetings. It recently extended the lease of the bowling alley until the end of January 2020. It also gave the bowling alley four and a half months of free rent to give it enough money to continue operations while discussions continued. Since putting its plans on hold, A&B has met with more than 300 community members and sent out a survey to 16,000 residential households in Kailua. 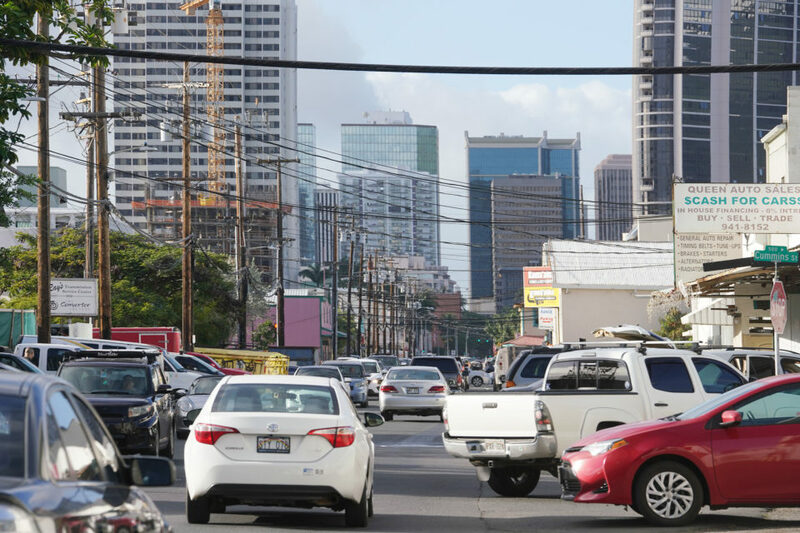 It says some in the community were eager for the company to open up the Pali Lanes site as a green belt in the middle of the retail district. Pai says the company plans to continue its efforts to seek ideas from the community as well as to look at a number of creative uses for the structure, including retaining the bowling alley. “We hope to come up with a wide range of possibilities,” he said. Caster of the Our Kailua group says he and other bowling alley supporters are looking forward to working with A&B in the future.